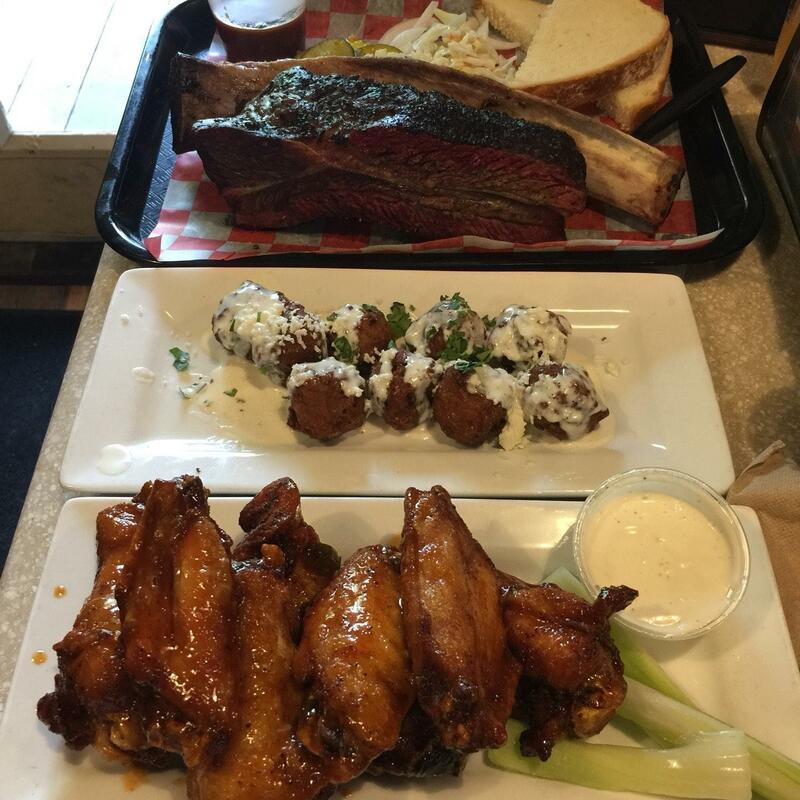 Mouthwatering smoked burgers, honey wings and smoked ribs will impress you at the first bite. Ordering good ice cream is what most guests recommend. Delicious craft beer, wine or margaritas are among the most often ordered drinks at this restaurant. A lot of visitors order great lemonade. 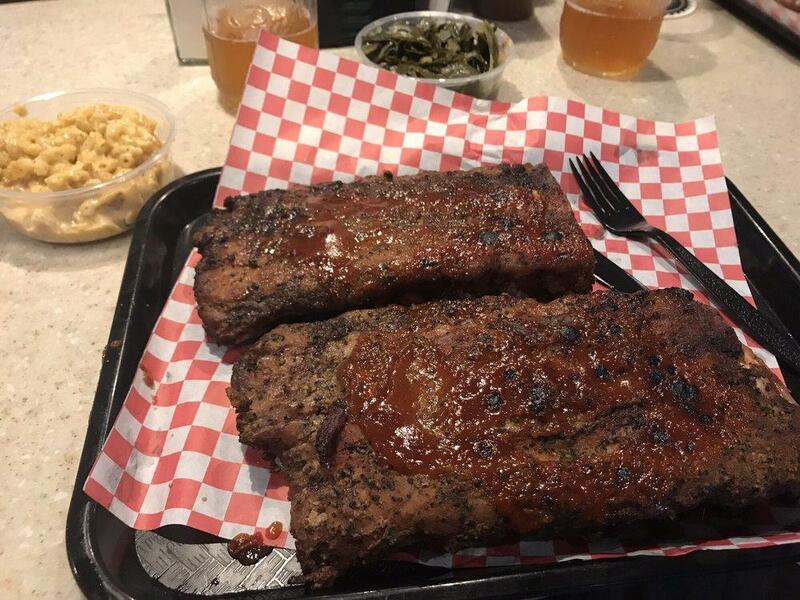 Chad's BBQ is good for visitors who have supper in a hurry as they can order dishes as a takeout. Most users mention that the staff is energetic. The fabulous service is a big benefit of this place. Low prices are what you are to pay for your meal. Clients who come to this spot note that the atmosphere is homey here. TripAdvisor users rated this restaurant and it earned 4.5. 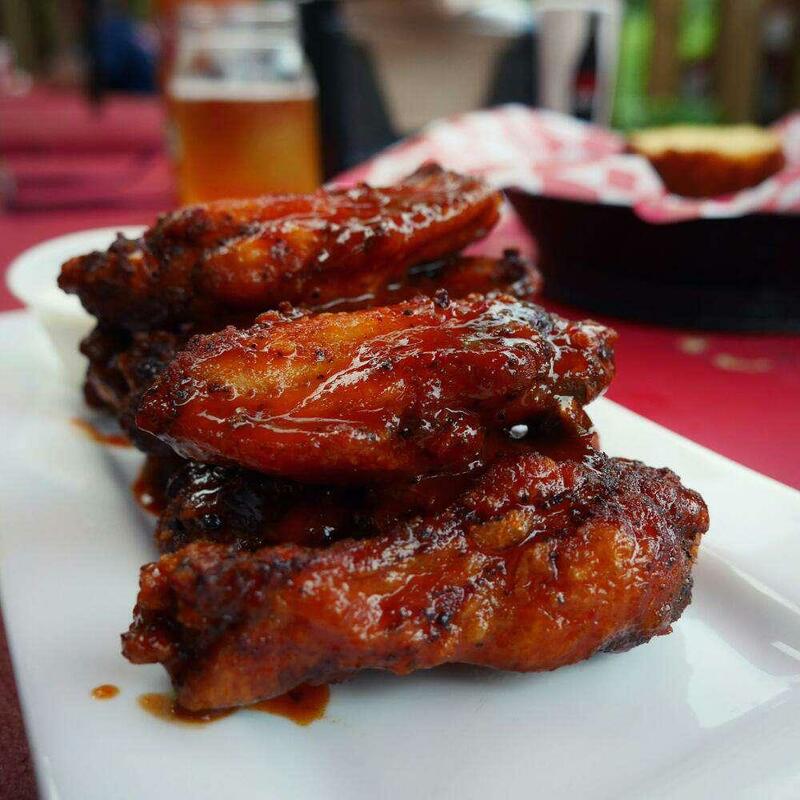 The governor’s wings are award winning for a reason. 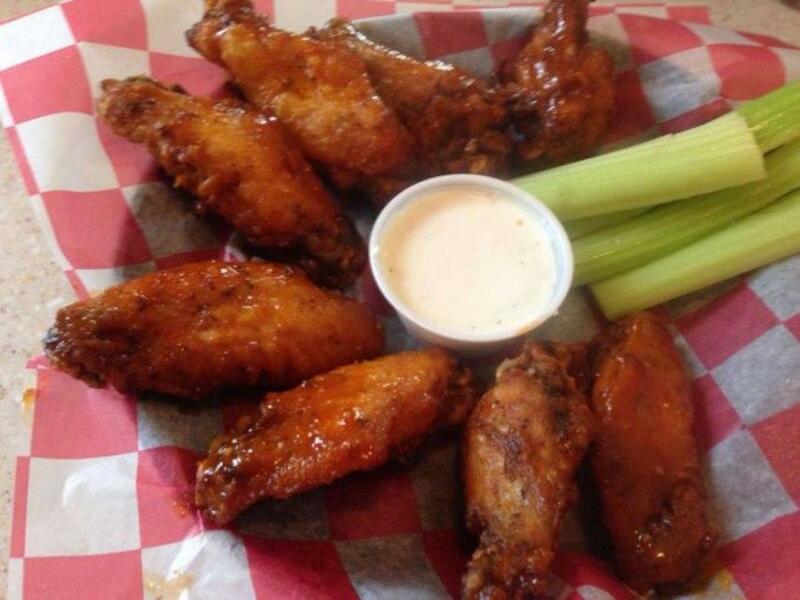 I was born and raised in Buffalo and these wings are legit. Just the right amount of heat and lots of flavor. Cooked perfectly. The burger was also full of flavor. I live close by so I’ve tried most of the menu. The specials never disappoint. Impressive beer menu. Friendly staff. Recommend. They offer takeout as well. Love this little place. 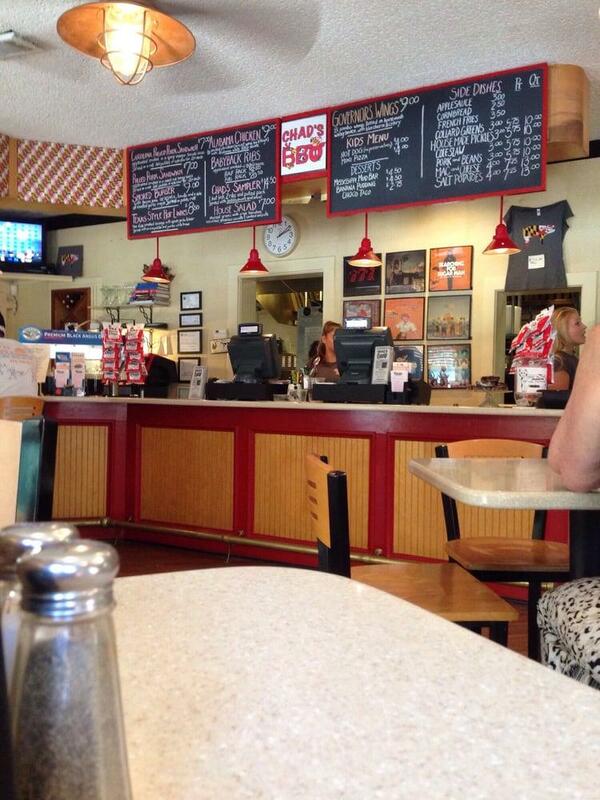 Nice selection of beer, very good cheesesteak, great brisket, and the people are wonderful. Good place for good food. The happy hour specials are nice and everything is good. Good good good! The service was nice and the prices very reasonable. There wasnt a long wait to get my food and there are a lot of craft beers on tap. The atmosphere is very friendly and it feels almost like home. There are all kinds of great choices of drinks and menu items. It is hard to not want to try everything on the list. This is a fun place and I reccomend it. Definitely worth a a try.